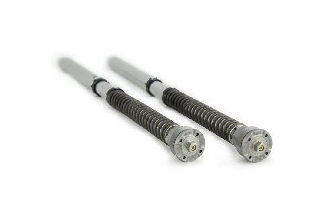 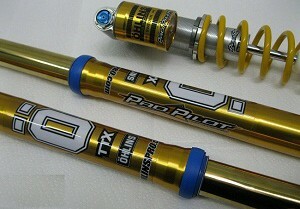 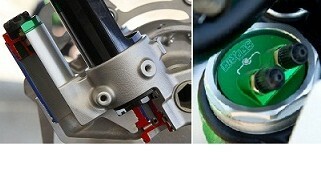 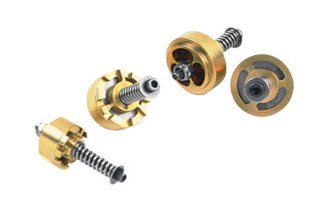 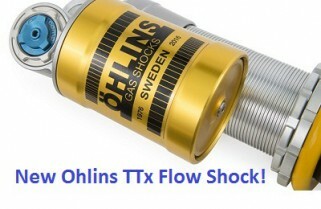 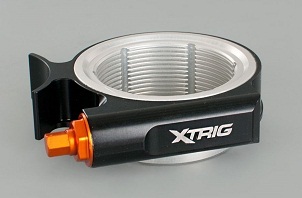 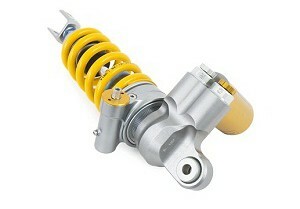 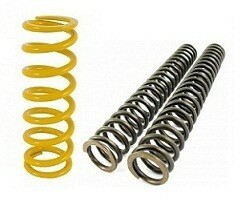 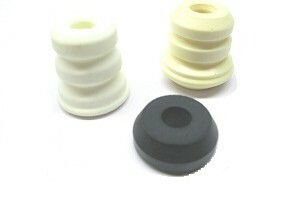 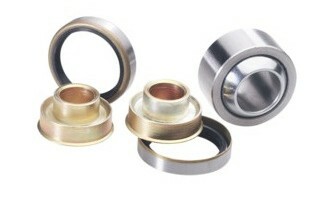 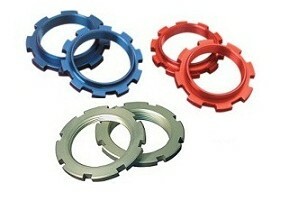 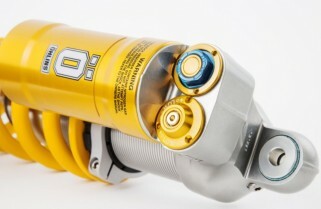 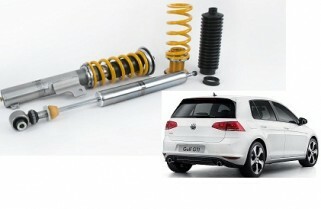 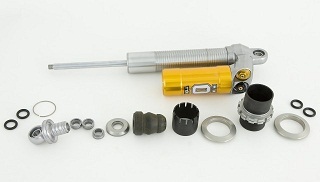 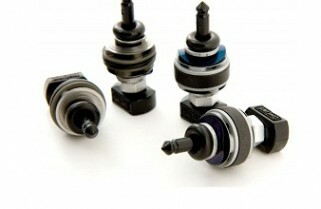 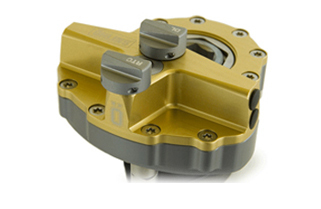 Öhlins revolutionary new TTX Flow MX shock! 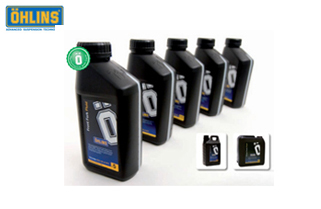 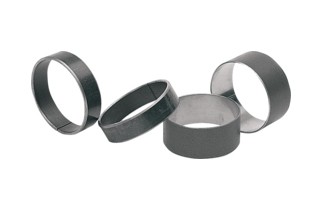 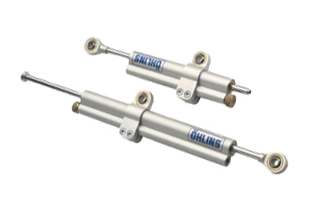 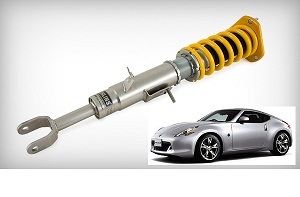 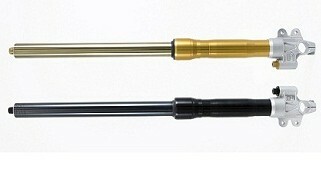 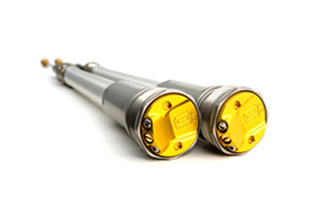 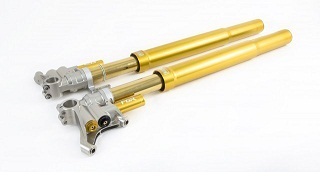 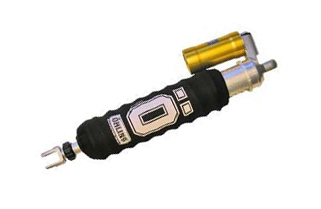 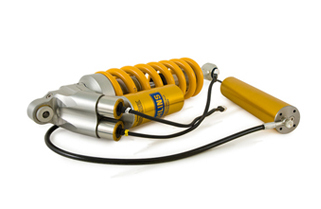 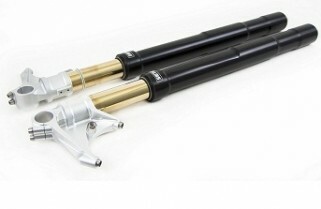 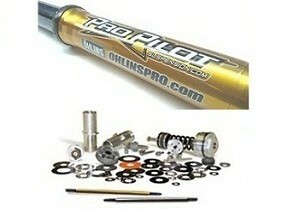 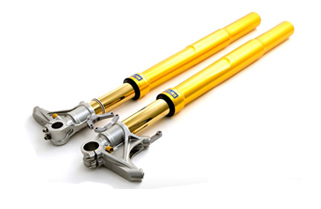 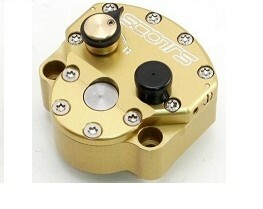 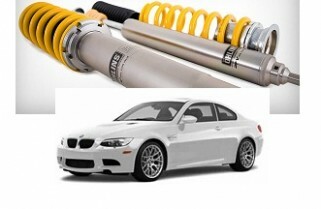 9) Ohlins 43 Road Track Ti-Nitride Fork 30mm Crt. 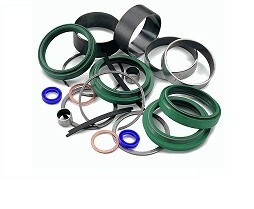 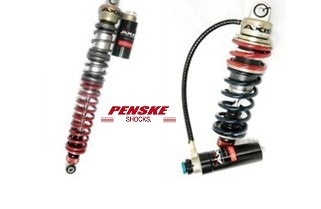 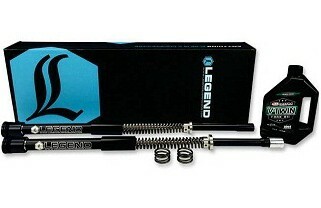 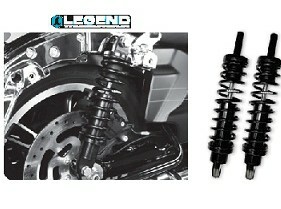 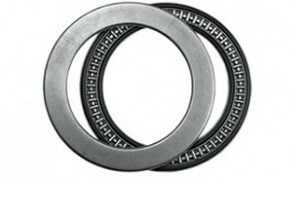 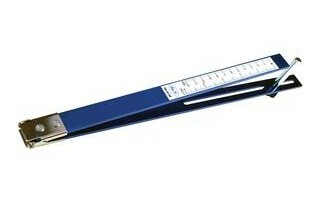 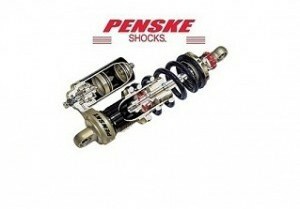 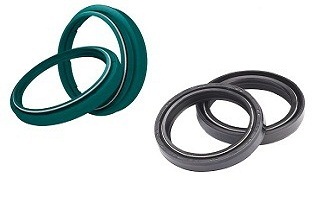 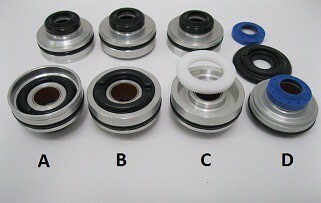 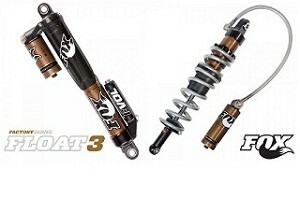 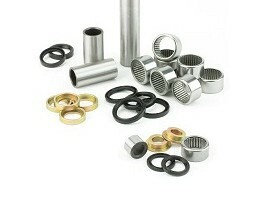 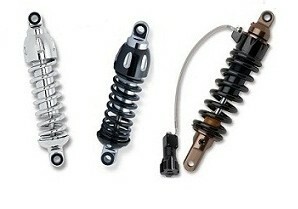 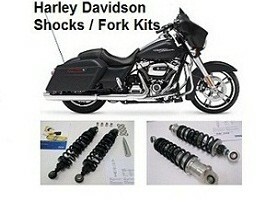 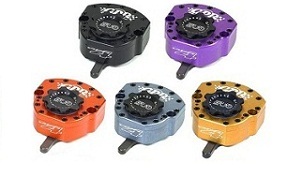 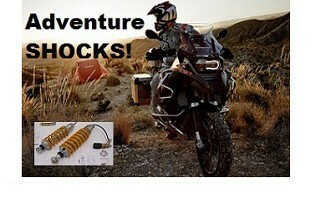 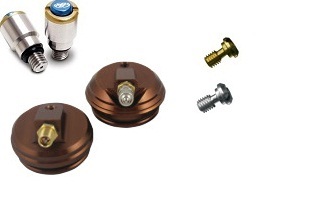 35) ADVENTURE BIKE SHOCKS and FORK Kits!